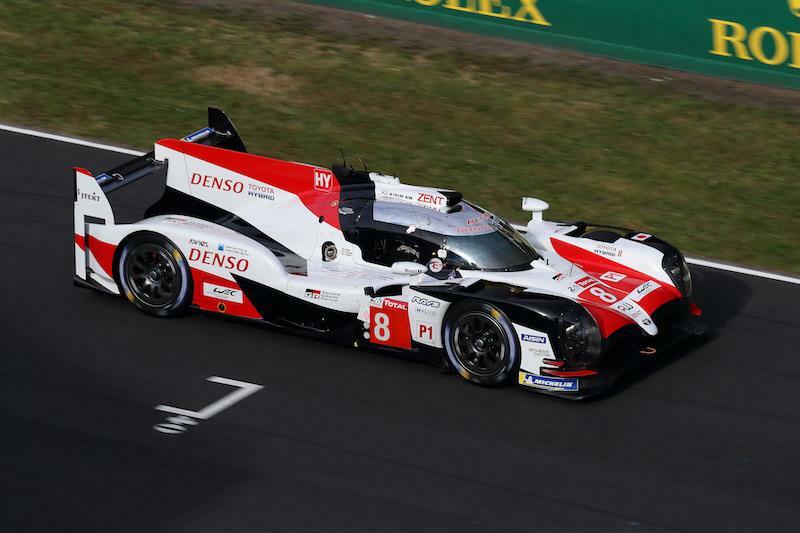 That was more than six tenths quicker than the second-placed No3 Rebellion car, while the No7 Toyota of Mike Conway, Kamui Kobayashi and José María López ended the test with the third quickest lap. In total, the two Toyotas completed 202 laps on a day of trouble-free running, despite three red flags and multiple safety car periods. The test day was the only chance for teams to experience the 8.5-mile circuit before official race practice and qualifying begin next week. Both Toyotas had many items to test, including aerodynamic and mechanical set-ups, hybrid recovery performance and boost settings. The circuit is made up partly of public roads, so different Michelin tyre specifications were evaluated for performance and degradation on its different track surface. Test and reserve driver Anthony Davidson completed the mandatory laps to ensure eligibility for race week, in case any of the regular race drivers were ruled out by an unforeseen issue. 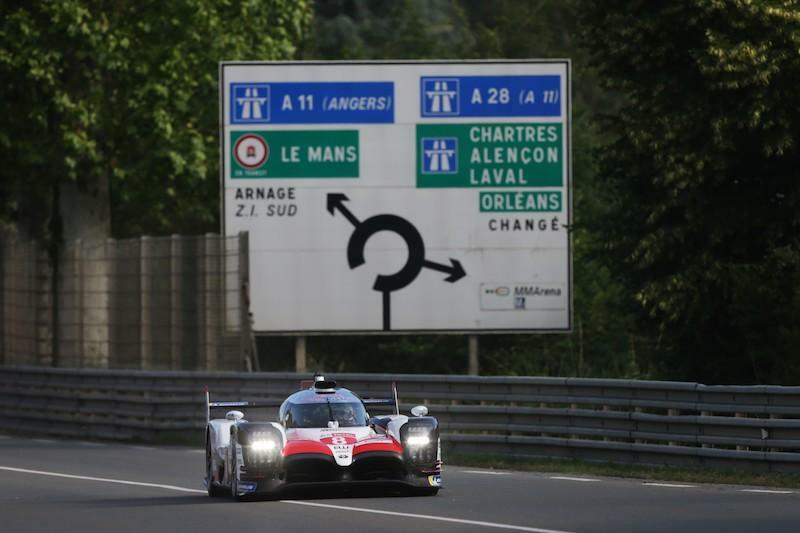 Alonso was driving the TS050 Hybrid around the Le Mans course for the first time, following several simulator sessions to prepare for his debut in the 24-hour race. He took the wheel of the No8 car early in the morning session and went on to complete 40 laps over the course of the day. Most team members will stay at Le Mans for a shakedown test on the shorter Bugatti Circuit on Tuesday to finalise preparations prior to race week, when the action begins on Wednesday 13 June with practice and first qualifying.